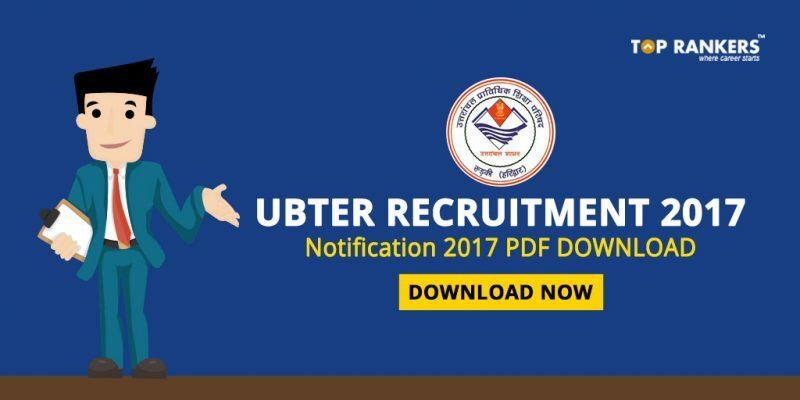 UBTER Recruitment Notification 2017 PDF Download-Uttarakhand Board of Technical Education has released the Latest Notification for Conduter posts in Road Transportation Company. UBTER is going to recruit candidates to fill up 424 conductor jobs purely on contract basis. A large number of Uttarakhand Aspirants are searching for Road Transportation conductor jobs. This can be a good news for them! Candidates who have passed in 10+2 from the recognized institution can apply for these posts. UBTER has Issued the job Notification through its official Website www.ubterec.in for the recruitment of 424 conductor vacancies. Candidates who are looking for Government jobs for a long time can apply for UBTER Recruitment 2017 before 11th October 2017. 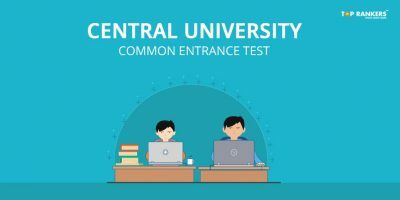 Eligible candidates can check the eligibility conditions through its official notification also. 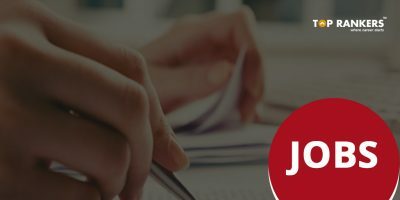 In this article, we have mentioned all the important details related to UBTER Recruitment like important dates, eligibility, qualification etc. Aspirants must possess the 10+2 from Govt. Recognized Institution with Minimum 60% of marks required. Aspirant age limit should be between 18 years to 42 years as on 1st July 2017. Eligible competitors must pay the application fee for General/OBC Candidates Rs.500/- and for Sc/St Candidates Rs.300/- pay the application fee through online mode. Selection of the Candidates will be based on Written exam and Interview process. 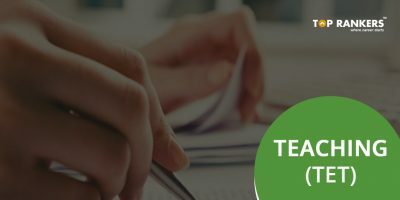 Note: There will be a penalty for each wrong answer marked in objective tests which is one fourth or 0.25 of the marks assigned to that Ques 1 marks will be awarded for each correct answer. 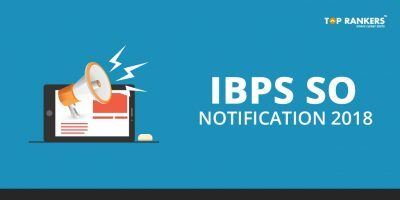 Stay tuned for more updates on UBTER Recruitment Notification 2017 PDF Download! This is a job notification post and useful for people looking for this type of jobs. Please mention your exact concern.